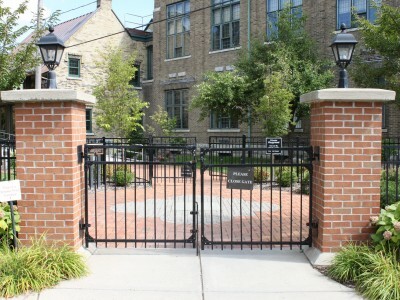 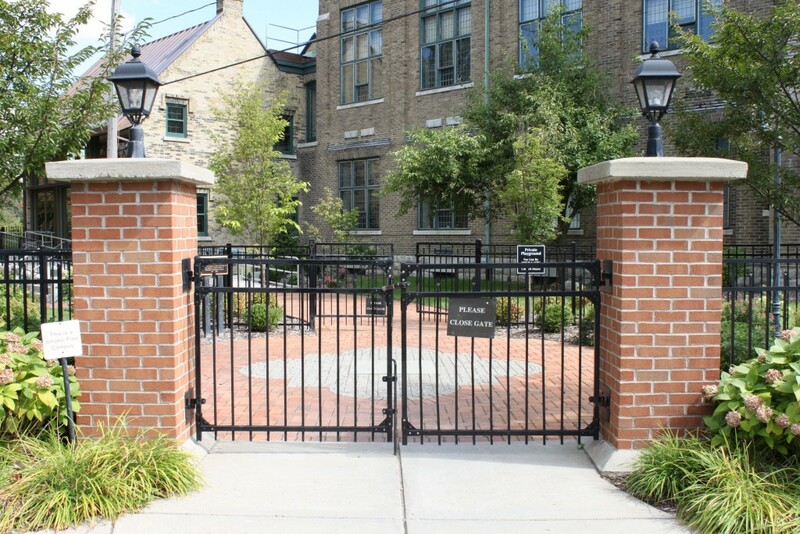 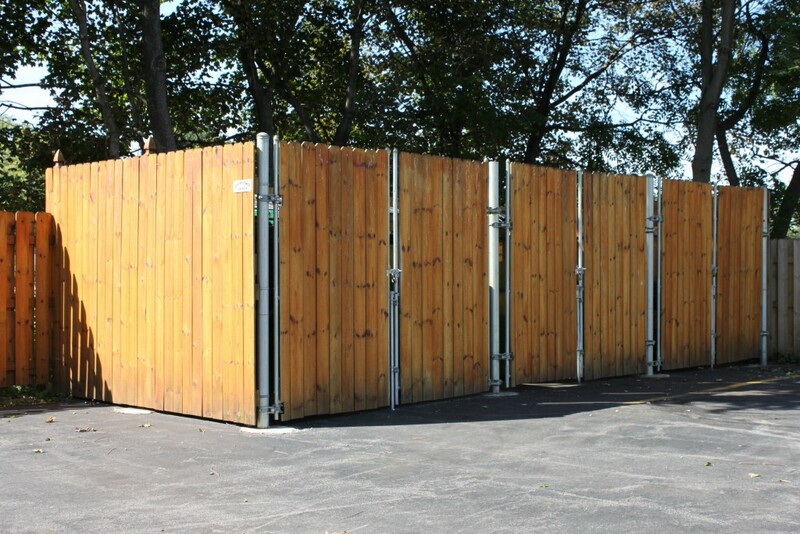 We install all types of commercial fences and gates including Guard Rail and Bollards, Ornamental, Security, Sports, Dumpster and Temporary Construction. 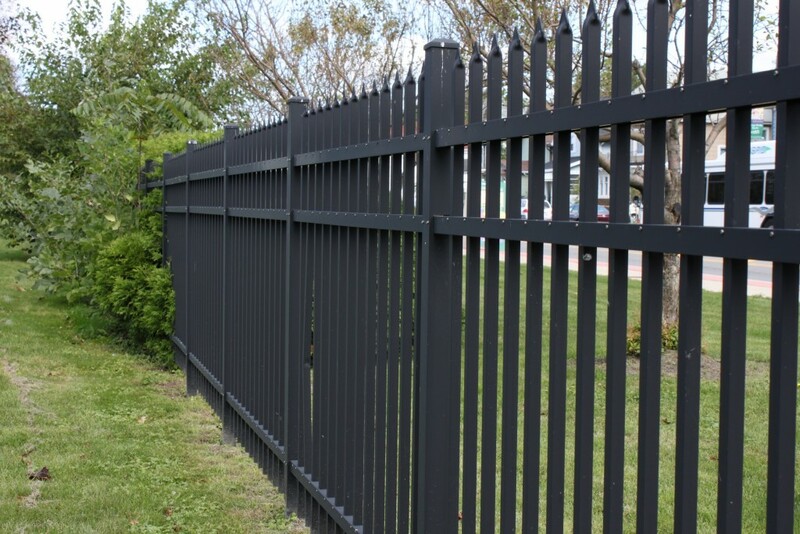 From pools to yards and everything in between, our residential fencing options include Chain Link, PVC, Ornamental, Pool Fence and Wood. 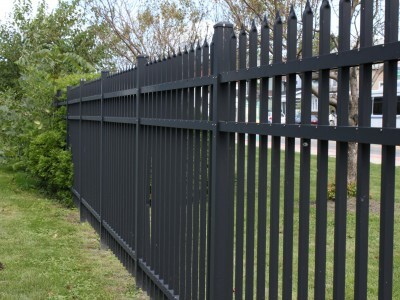 With over 30 years of experience we let our work speak for itself. 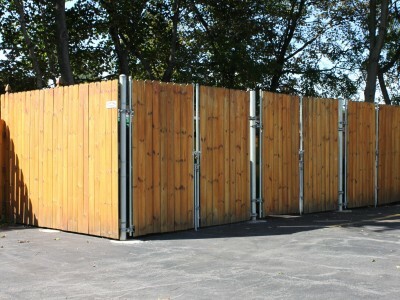 Learn about the Armor Advantage and our commitment to the highest level of service and quality.